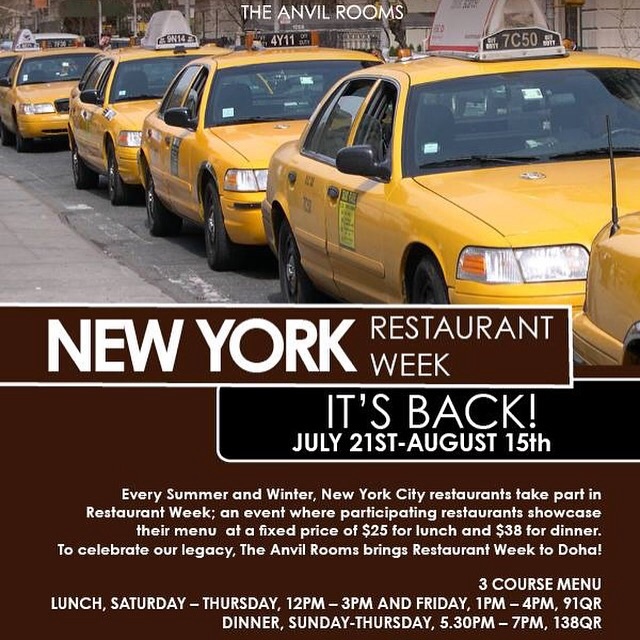 New York Restaurant Week is back at the Anvil Rooms. When this event took place a few months ago we went a couple of times it was so good. I really recommend you go – make sure you ask for a table window to take advantage of the great views!